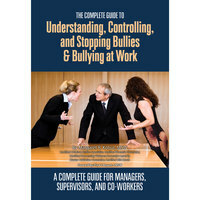 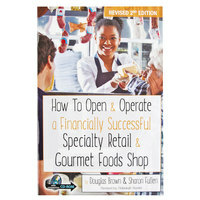 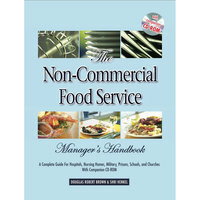 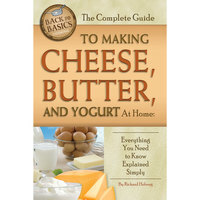 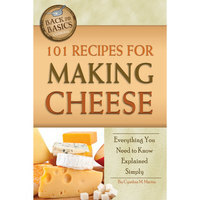 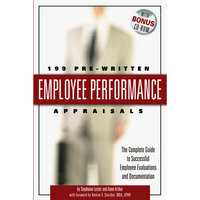 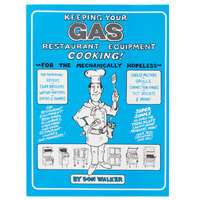 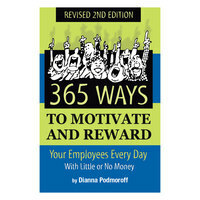 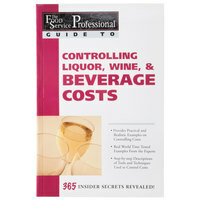 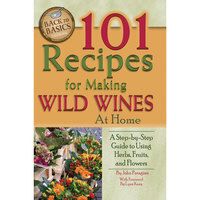 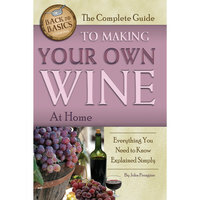 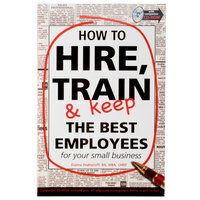 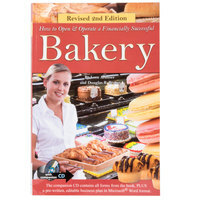 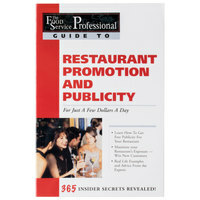 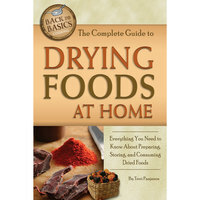 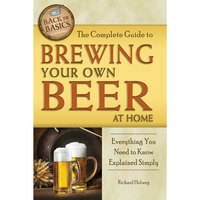 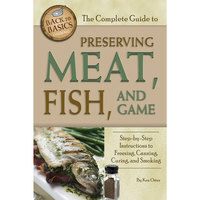 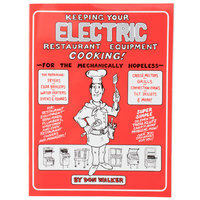 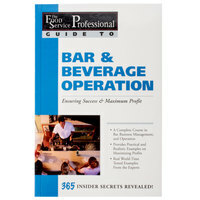 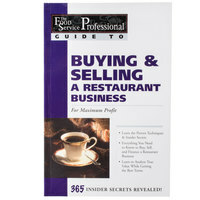 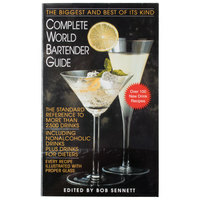 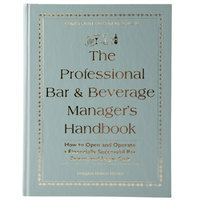 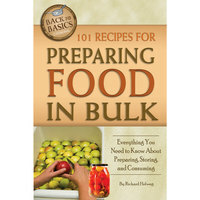 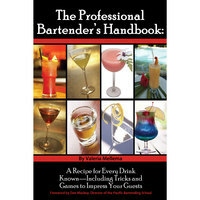 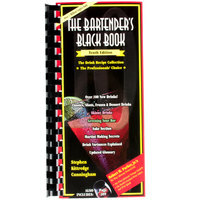 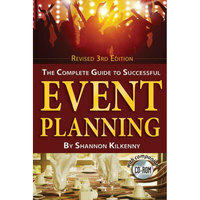 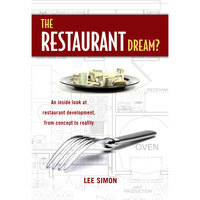 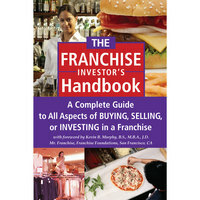 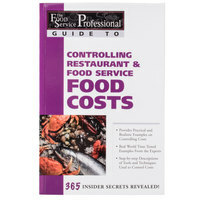 If you're a bartender, baker, caterer, or manager, we have a book for you! 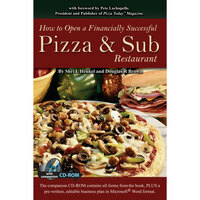 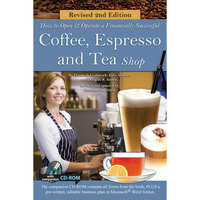 These educational books include essential need-to-know information that's crucial to the success of your business, including details about grand openings, marketing tactics, business plans, and product knowledge. 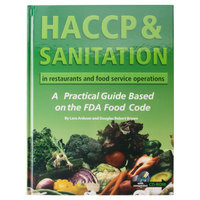 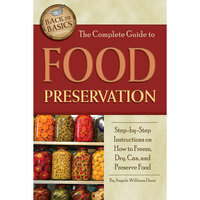 Educate your staff with books about HACCP guidelines and food safety practices, too. 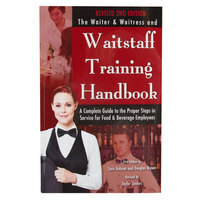 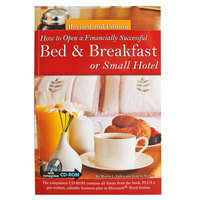 We even offer some books in Spanish to cater to you and your staff's preferred languages. 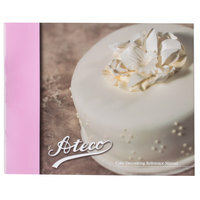 Also make sure to check out other great items from All Points and Ateco. 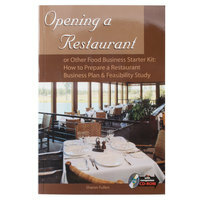 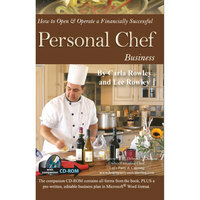 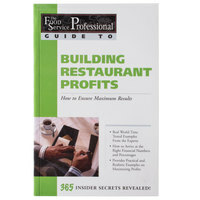 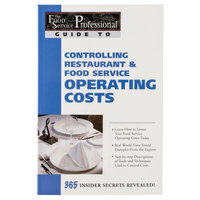 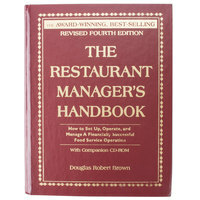 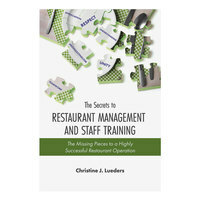 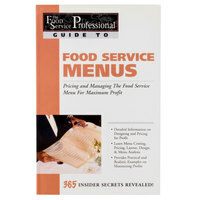 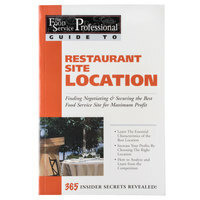 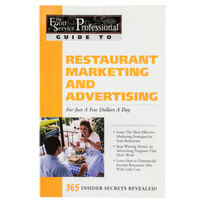 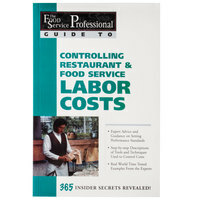 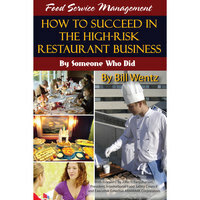 These educational books will give you the guidance you need as you open your restaurant or improve your management style. 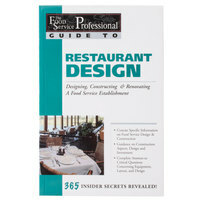 If you're renovating your business, be sure you're making the right decisions with one of our restaurant design guidebooks. 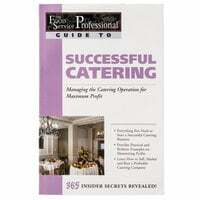 Our cake decorating books will also help your students or new staff members learn about different piping techniques. 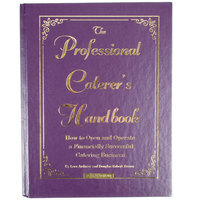 Check out our demo tables for lessons, and equip your staff with chef coats and cook shirts. 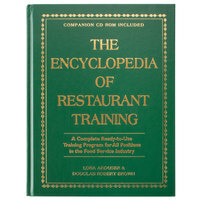 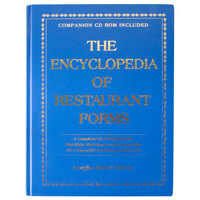 If you're wondering where to buy restaurant training books, we have a large selection of restaurant training books for sale at the lowest prices.